Scotts Square is the art of fine living. Soaring 43 storeys above a stylish boutique retail podium, its modern and contemporary architecture are decorated with world-renowned art pieces makes it one of the most prominent and distinguished residential development right in the centre of the downtown Orchard Road, Singapore’s most famous shopping precinct. These two ultra-luxurious residential towers of 35 and 43-storeys are among the tallest residential buildings in the heart of Orchard Road and boast a retail podium below with 4 floors of refined shopping from designer labels to specialty services and dining selections. Live amidst exquisite art pieces by world-renowned artists. With a total of 338 apartments, each unit boasts stylishly-appointed interiors and offer astonishing and majestic views of the energetic city skyline. Every unit at this precinct development exudes elegance from the finest fittings to a fully equipped kitchen. The interiors are stylishly appointed to reflect a balance of function and aesthetics. Picture windows and the glass paneled balconies are designed to optimize natural lighting and expansive views. To ensure absolute exclusivity, each unit at Scotts Square is served by a private lift lobby. Residents can discover a host of amenities for your recreational and entertainment needs at the calming oasis which beckons with luxury in its purest form. Surrounded by luscious foliage and soothing waters, The Club Floor on Level 8 is a retreat for mind, body and soul and it will pamper you with a whole line-up of amenities. Bask in lifestyle comforts such as the 37 metres swimming pool, heated Jacuzzi, viewing lounge, gym, library, business centre and games room and a concierge desk. These luxuries are topped off with the ultimate indulgence – a sky pool perched on the 35th floor commanding spectacular views of the city below. The concierge service staffs are always on hand or a phone call away to attend to your needs which boosts the ultimate luxury living experiences. The development is situated in between the Grand Hyatt and Marriott hotels in right in the island’s leading shopping district. Sculptures by world-renowned artists – Three Indeterminate Lines by Bernar Venet, Working Model for Sheep Piece by Henry Moore and Victoria & Albert Museum Chandelier by Dale Chihuly – decorate the wide pedestrian promenade and triple-volume entrance to the development’s shopping podium. Residents can uplift their shopping experiences at the development’s mall. Be immersed in the art of fine shopping with a well curated suite of international luxury brands, designer labels and titillating dining options. 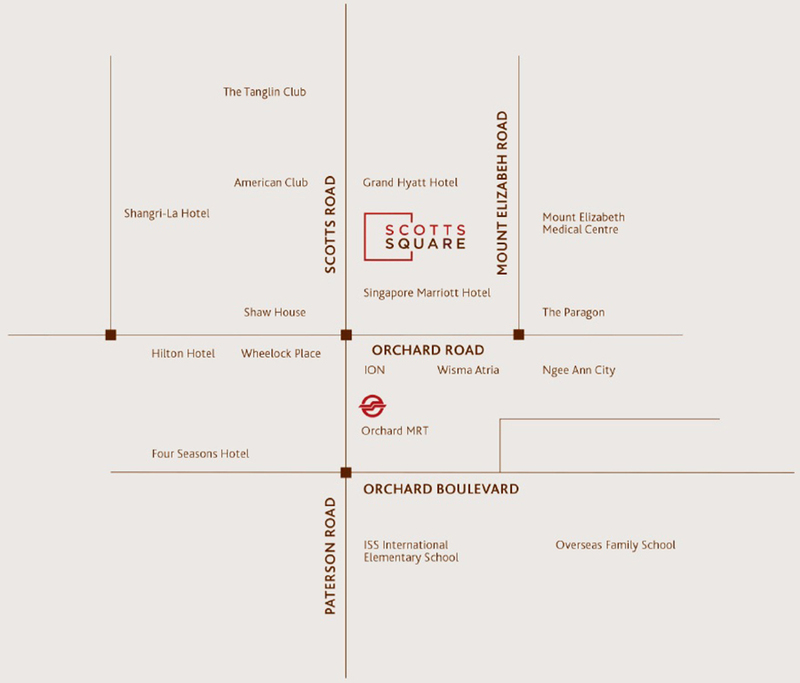 The nearby Orchard MRT Station will bring along luxurious living at the best conveniences. A short walk will lead to the station which boasts the already operating MRT North South Line and also the upcoming MRT Thomson East Coast Line means hassle free traveling to anywhere of the island. 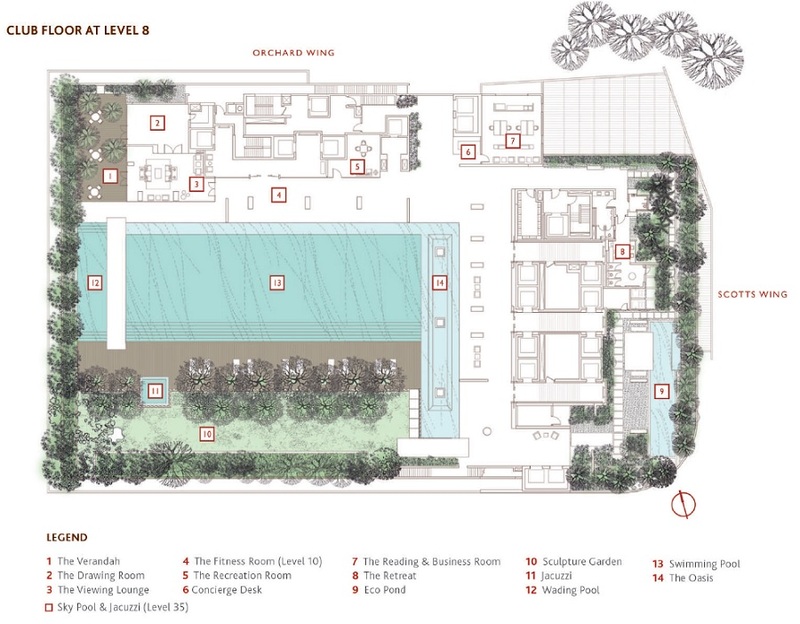 With its impressive collection of artworks, Scotts Square is the first development to be awarded the Urban Redevelopment Authority Art Initiative Scheme. This scheme was introduced to promote public art in Singapore and shape the country to a world-class city with integrated urban art. 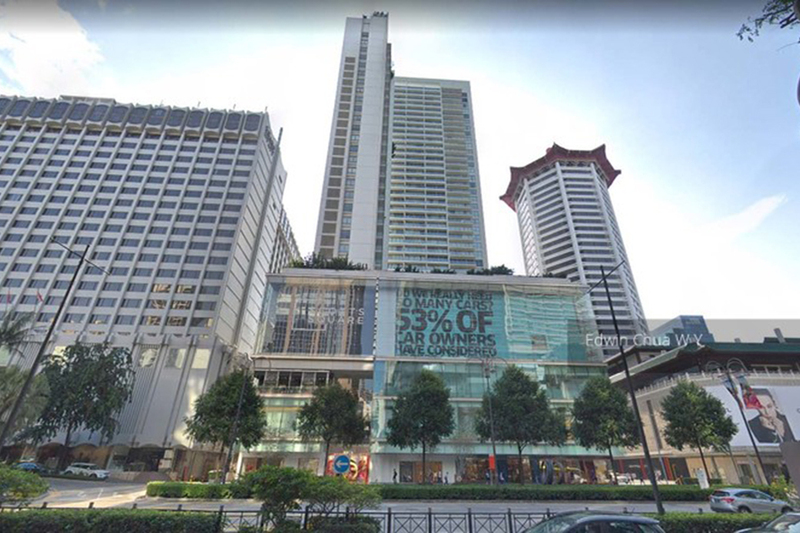 Conveniences – It is located in Singapore’s top shopping district. Well Known Developer – It is developed by Wheelock. Want to be a proud owner of a unit in Scotts Square? Thank you for your interest in Scotts Square!